I think the ePub issue might be a WiFi problem because I tried it again in a different building and the images displayed. I was not aware of the Voice Dream Reader issue with older devices. In Read2Go, it works on some devices and not others. That is probably also a device issue. Thanks for the info! I'm aware of the reading lists, but a reading list does not empower students to read for enjoyment. Even if a book is available on a reading list, there are students who would choose not to read simply because the teacher is giving them access rather than self selecting reading material. The Bookshare web reader in Chrome is a great option for our district because every high school student receives a Chromebook. 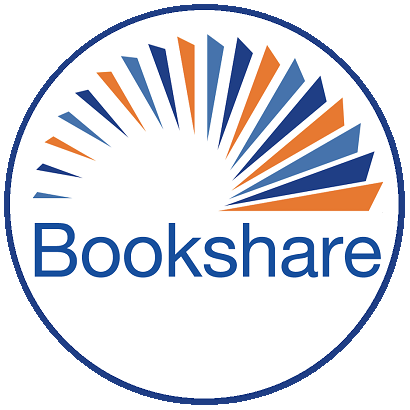 However, not all of our Bookshare members have individual memberships and the web reader only works with individual memberships.